Join our team! We are always looking for dedicated professionals interested in providing the highest quality of service to our guests and their families. 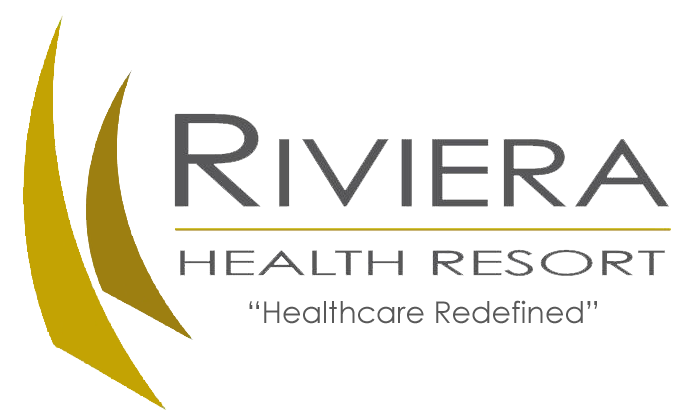 We strive to offer a great work environment that encourages professional and personal growth while providing support and training to our staff members. 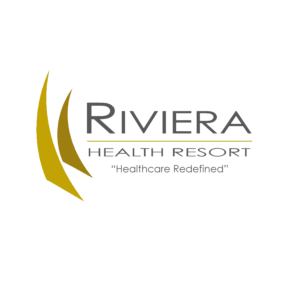 We invite you to take a few minutes of your time to learn how working at Riviera Health Resort can be a truly rewarding experience.